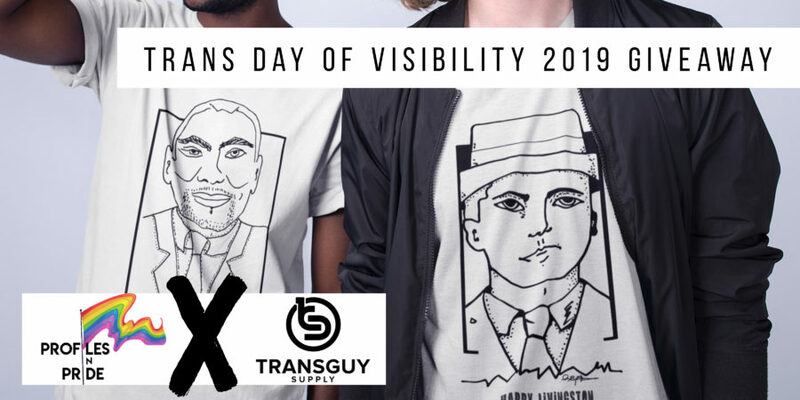 Announcing Our Transgender Day of Visibility Giveaway with Transguy Supply! March 31 marks Transgender Day of Visibility, which celebrates the trans community and their bravery, and raises awareness for transgender rights. To commemorate this important day, we’re launching a giveaway in partnership with Transguy Supply. Transguy Supply was created to give transmasculine folks a comprehensive and elevated online shopping experience specifically for their needs. 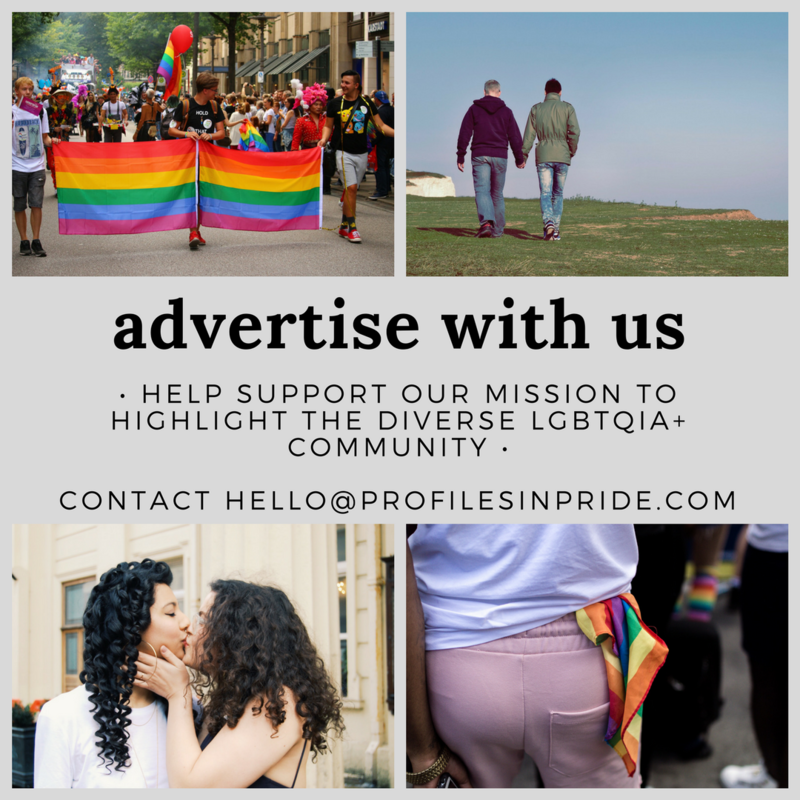 In addition to offering high-quality products, they also wanted to create an informational resource for trans and nonbinary folks to help them navigate their unique transition processes. Our contest runs from March 31 – April 2, and you can enter on either our Instagram account or Transguy Supply’s Instagram account. The Speakeasy brief is a classic boxer brief cut, but with a unique zippered pocket to hold your packer (or whatever else you might want to keep hidden and safe). The Mr. Limpy packer is Transguy Supply’s favorite starter packer — highly durable, realistic to the touch, and at an affordable price point, this packer is probably the most popular model on the market. 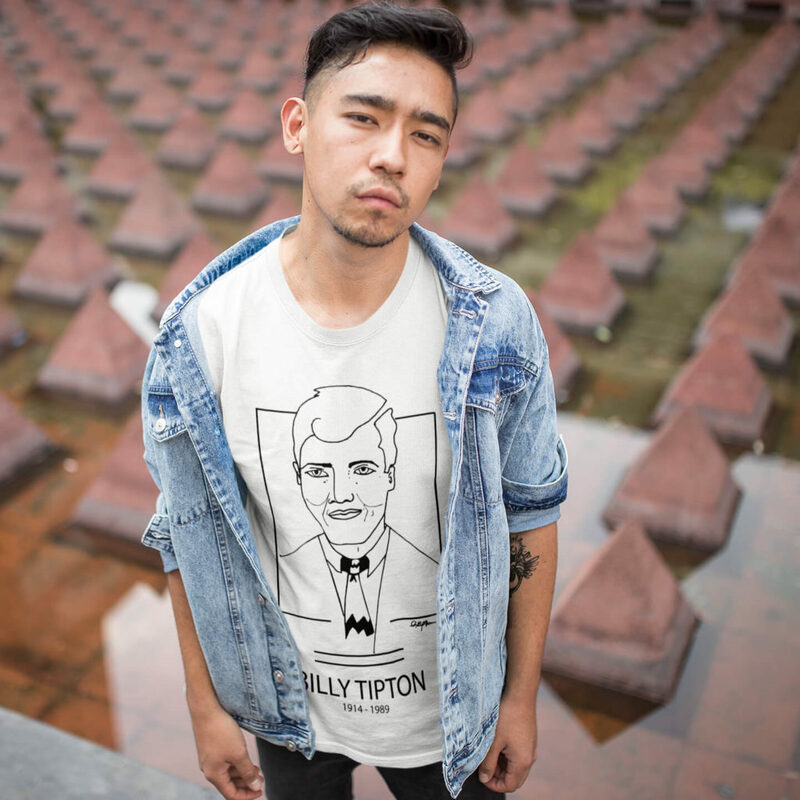 For Transguy Supply’s one-year anniversary, they recently commissioned trans designer and artist Auston Bjorkman to create a series of graphic tees featuring “Trans Trailblazers.” The four trailblazers Bjorkman picked for this first print are Kylar Broadus, Willmer Broadnax, Billy Tipton (pictured), and Harry Livingston. After a very positive reception for this series, they will be creating more in the future. Don’t forget to visit one of our Instagram accounts between March 31 and April 2 to enter! All you have to do to enter our Transgender Day of Visibility Gieaway is follow each of our Instagram accounts and leave a comment on either of our contest posts letting us know why trans visibility is important to you. Good luck! Please note the contest is only open to ages 18+ and U.S. residents. Announcing Our Holiday Giveaway with Buck Angel: Launches Today!